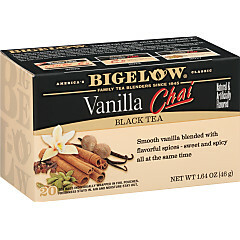 Love the warm and enticing aroma of fresh baked treats? 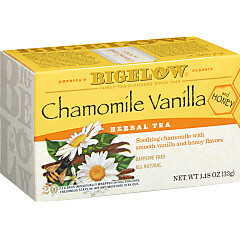 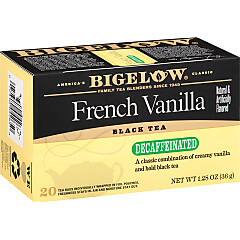 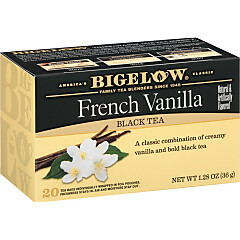 Then brew a mug of Bigelow Tea flavored with Vanilla! 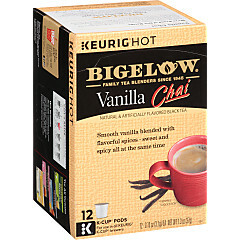 All three blends—French Vanilla, Vanilla Caramel and Vanilla Chai—are rich, delightful and just a bit decadent. 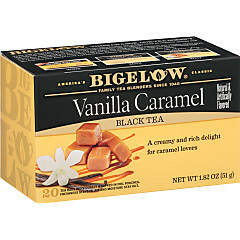 With zero calories, you can indulge in these flavors as often as you like!